The workshop, led by Linda Horn and Heather Grimes, will begin at Linda Horn’s restored, native habitat, Spencertown property and will study the design of the landscape around the house, the plant choices that were made for diversity and the nature of the maintenance involved. Pre-registration is required. Register here. Next stop, just a short distance away, a site visit to a property that has not been extensively landscaped. The growing conditions at this new site will be studied and a landscape plan for more ecologically diverse planting, including a concept sketch of the landscape design, plant list and a maintenance plan will be designed. 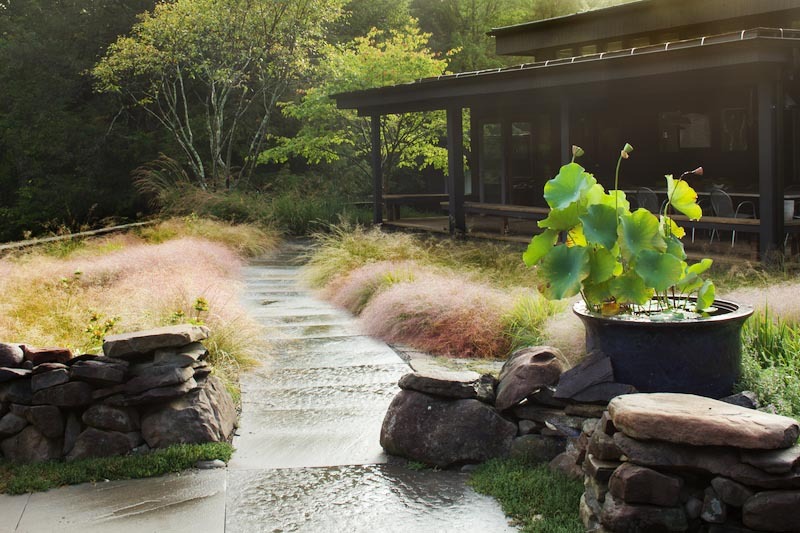 Linda Horn and Heather Grimes are practitioners of landscape restoration and design. Linda has restored a midwest tall grass prairie as well as a New England native meadow, woodland and wetland habitats. Heather is a landscape designer based in Hudson NY who specializes in woodland and meadow habitats.